A Chicago bicyclist was rushed to Illinois Masonic Medical Center later yesterday afternoon in serious condition with a fractured leg and blood oozing from his mouth after being struck by a car while he rode in the bike lane on Lawrence Avenue, according to The Center Square Journal. The collision occurred at around 5:00 p.m. The cyclist, Ivan Villegas, was riding eastbound along Lawrence Avenue at the intersection with Washtenaw with he was struck by a southbound car, according to the Journal. A friend of the bicyclist who saw the incident said that it appeared that the driver of the car just did not see his friend riding through the intersection. North and south traffic traveling on Washtenaw at Lawrence is controlled by stop signs. Neither a traffic light nor stop signs control east/west traffic on Lawrence at the intersection. Evidently, the driver proceeded through the southbound stop sign, failing to yield the right of way to Mr. Villegas. It seems to me that the roads are only getting more and more dangerous for bike riders. Oops, that was suppose to say "I didn't SEE them". Bryan, to be clear, "I didn't see him/her," is not a viable defense. Generally, referred to as the "unseeing eye" defense, it was rejected decades ago by Illinois courts. 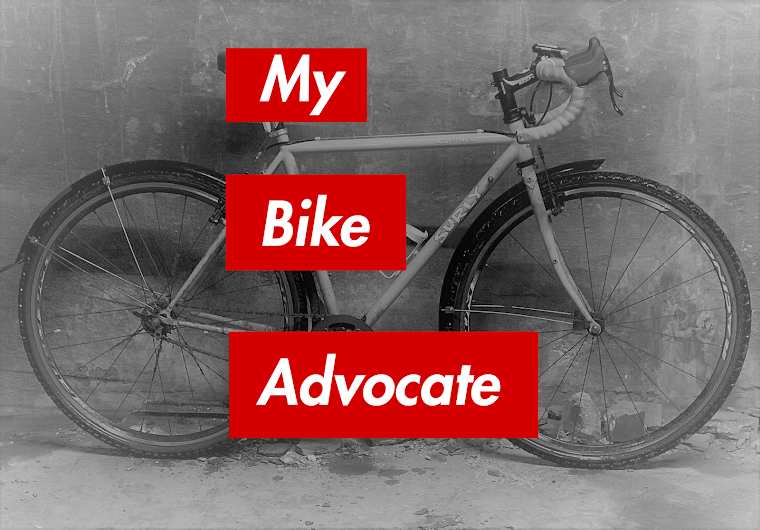 When I represent a bicyclist injured by a driver, if that driver says he or she didn't see my client, that is an indictment. Brendan, any documents showing how many were given jail time (not a fine) after using the "unseeing eye" defense? Say, over the last 5 years? I don't. My guess is none, or close to. Generally, unless there is a death or life altering injury and evidence of intoxication these cases are left to the civil (rather than criminal) court system to deal with. The "unseeing eye" defense and its use in civil litigation was the focus of my comment.